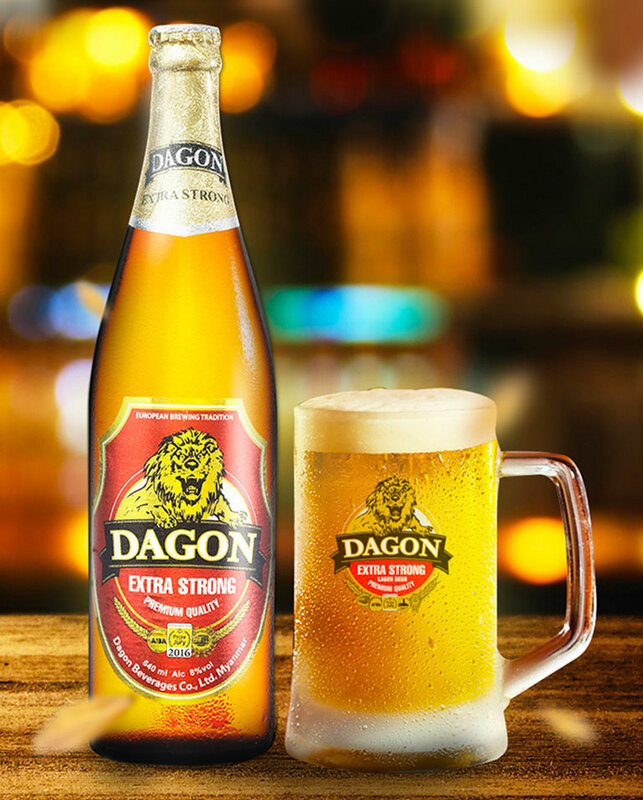 Dagon Beverages is a long established Myanmar brand, but has not had a large online presence among the younger digital generation. By rebranding Dagon’s Facebook page, Revo helps the brand to reach and appeal to a wider, younger audience. Highly engaging and interactive visuals that put Dagon beverages at the center of group outings and online pop culture.